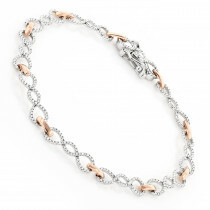 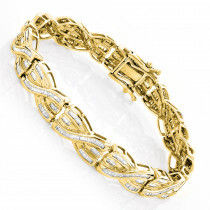 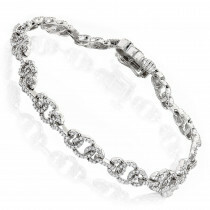 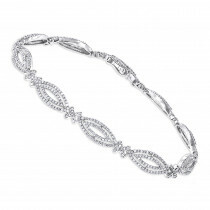 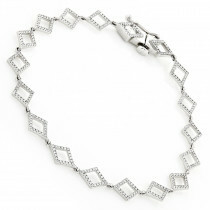 Lovely Ladies Diamond Bracelet: This exquisite 14K Diamond By The Yard Bracelet for Women is 7 inch long and showcases 1/2 carat of fabulous bezel-set round diamonds. 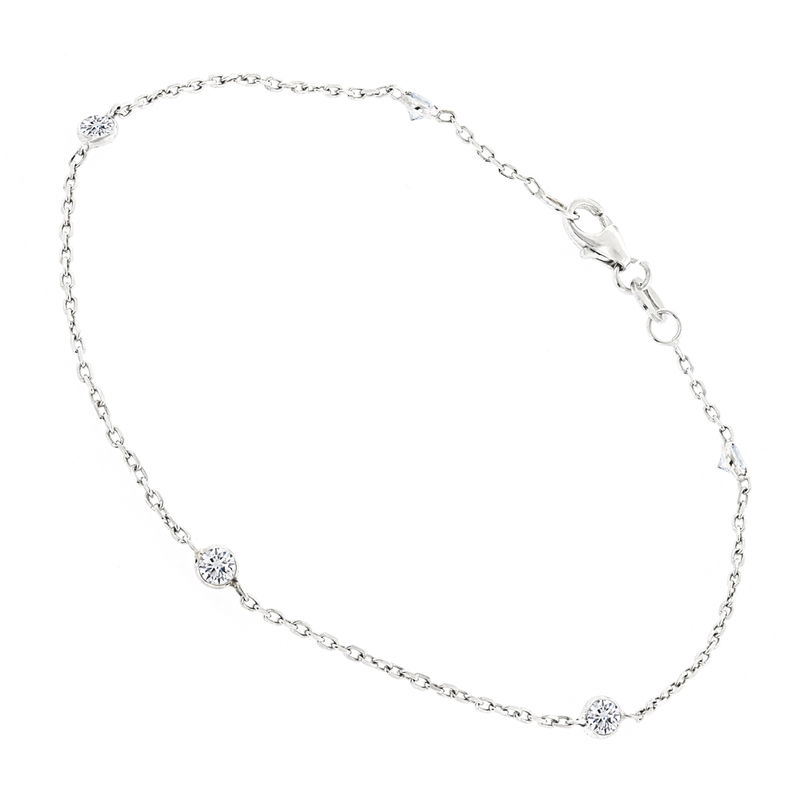 Featuring a classy design, this ladies diamond chain bracelet is available in 14K white, yellow and rose gold, and can be customized in any length with different color diamonds and gemstones. 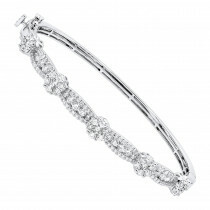 Makes a fabulous anniversary gift! 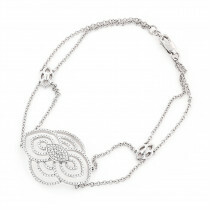 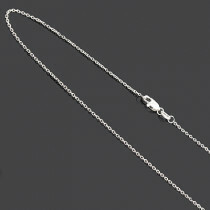 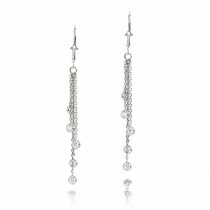 Matching diamond earrings and necklace are available below.